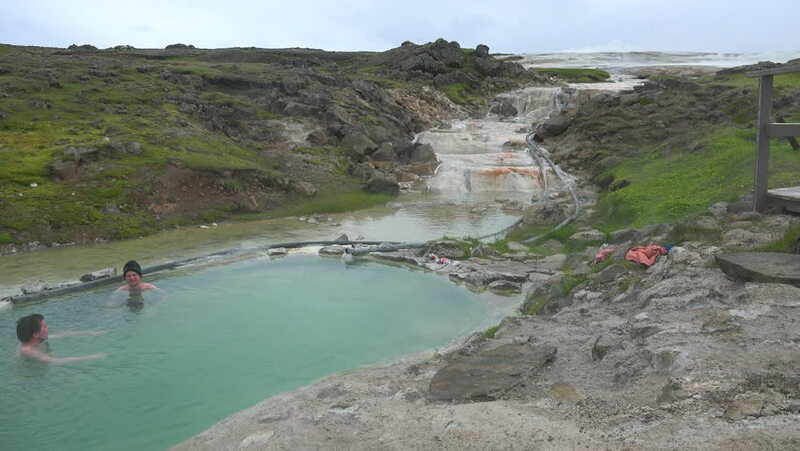 ICELAND - CIRCA 2018 - Tourists bathe in the Hveravellir hot springs natural geothermal baths in the highlands of central Iceland. 4k01:00Guadeloupe / France - January 1, 2019 : Aerial of the scenery and natural landscape in Guadeloupe, a French overseas region in the Carribean. 4k00:15Landscape of Porto Covo beach, Portugal at sunset. 4k00:51La Jolla, CA - La Jolla Shores - Drone Video. Aerial Video of La Jolla Shores is a beach and popular vacation/residential community of the same name in La Jolla, San Diego, California. 4k00:20Bali, Indonesia - August 16, 2016: Aerial view of Pura Tanah Lot temple in Tabanan, Bali, Indonesia.